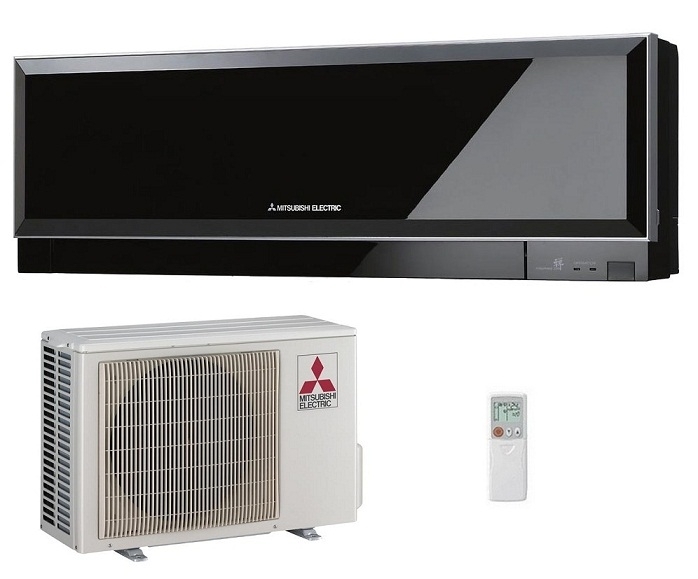 Mitsubishi Electric has produced the ZEN range of air heat pumps and air conditioners to offer customers something that is superbly stylish and well engineered. This is the smallest capacity model the MSZ-EF25VG that uses the latest R32 refrigerant. Amongst the features that have been incorporated into the models is a quiet operation running mode which allows the indoor unit to run at a barely audible noise level of 21dB. 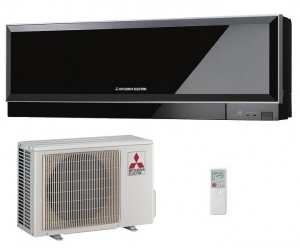 Take a look below at the brochure that gives more details on the ZEN range from Mitsubishi Electric.